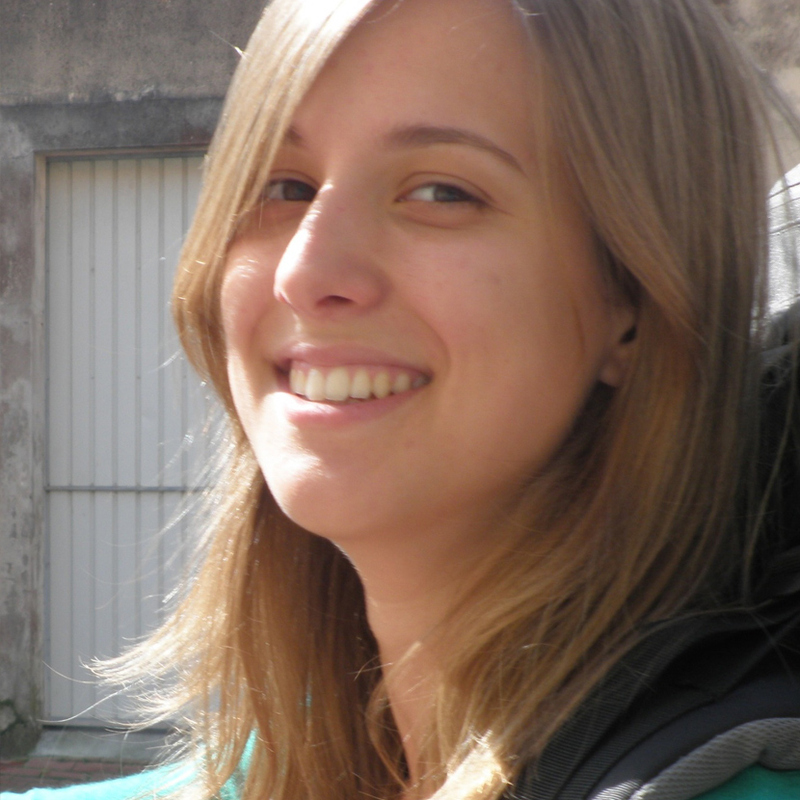 We have been organising events since 2011. 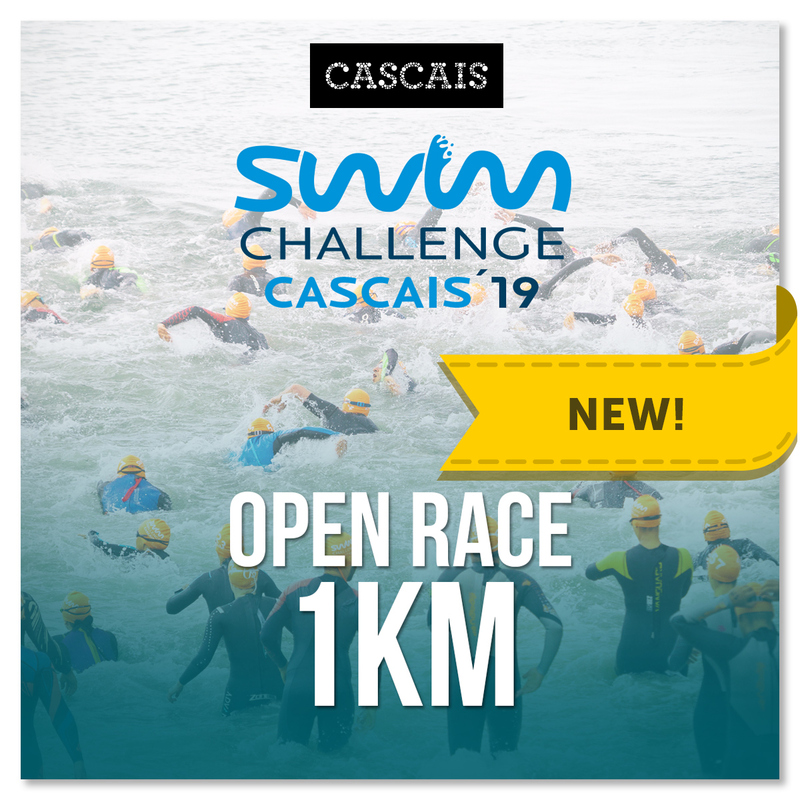 The biggest triathlon and open water swimming events are taking place in Cascais making Portugal proud. 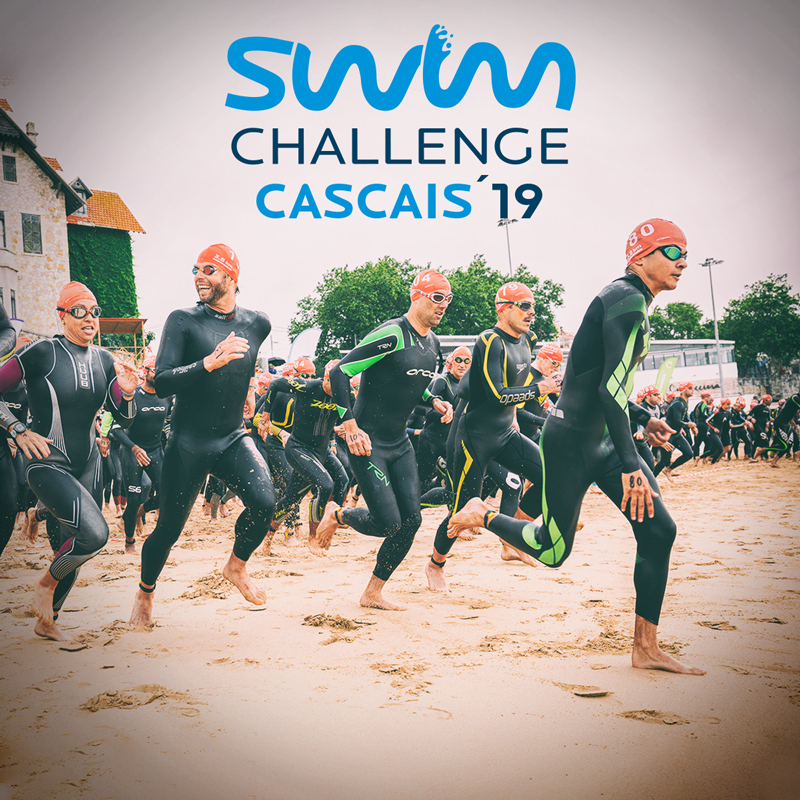 IRONMAN 70.3 PORTUGAL - Cascais owes its origin to one of the biggest triathlon events held in Portugal: the Cascais Triathlon. 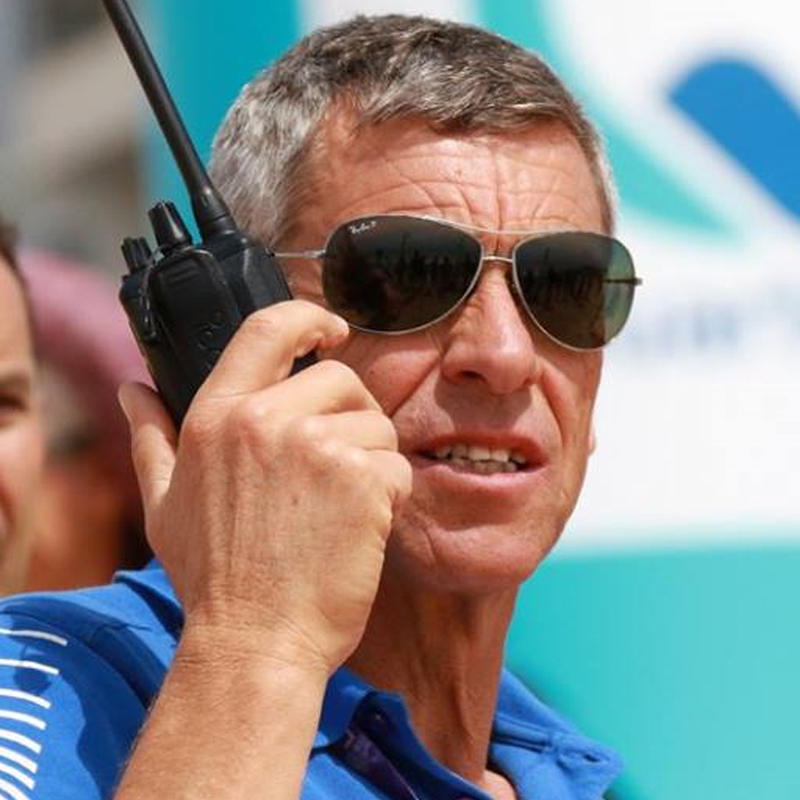 Intending from the first to create superb sporting events, 3 Iron Sports brought a grand and long established but extant event – the Estoril Triathlon - back to life in 2013.  The success of the two subsequent editions of said race led to the lending of support to us, by the Cascais Municipal Council, to the achievement of our ultimate goal- the introduction of the Ironman brand to Portugal. 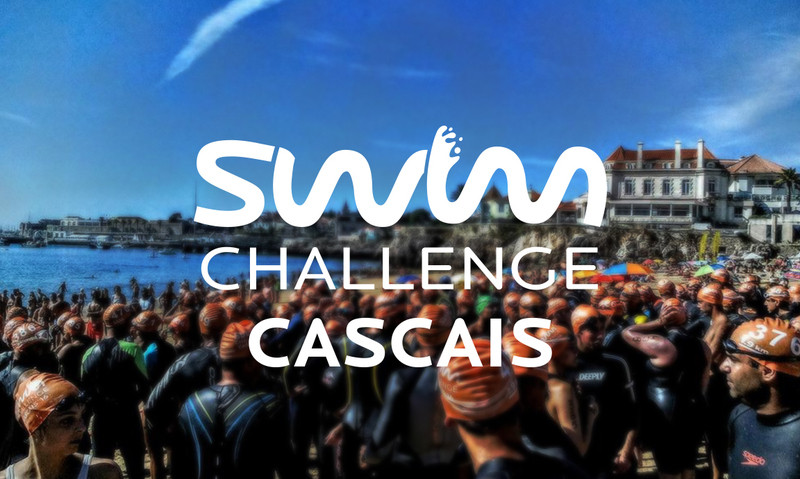 Thus, the Cascais triathlon was born. 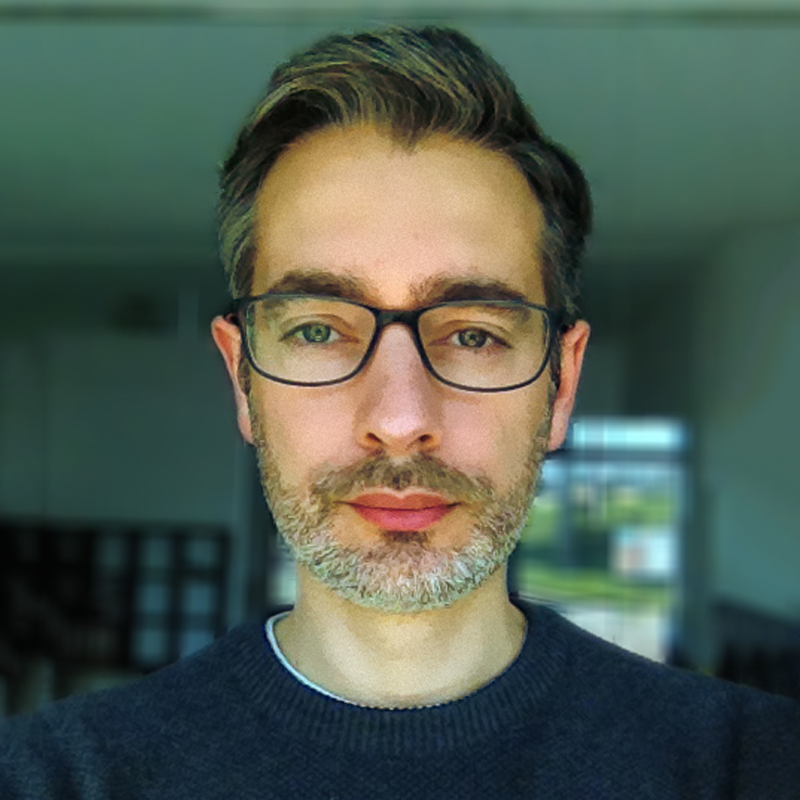 Every year that the event has since taken place – with the number of competitors who took part rising from 881 in 2015 to 1280 in 2016 - has made it clear that we have pulled the bet off. 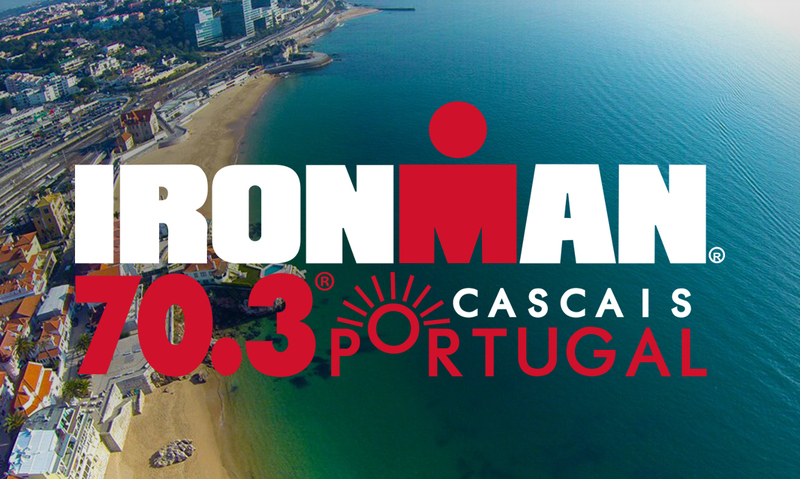 Our company, 3 Iron Sports, has cemented its status as the “go to” company for the preparation and execution of big, high quality, events in Portugal - and this brought it to the attention of the biggest race organisers worldwide: IRONMAN. IRONMAN chooses the best events in the world to support and so the great occasion has arrived, the moment when the Cascais Triathlon transforms itself into a new event on the World Triathlon Corporation Calendar - the IRONMAN 70.3 Portugal - Cascais, the greatest triathlon ever to be realised in our country. 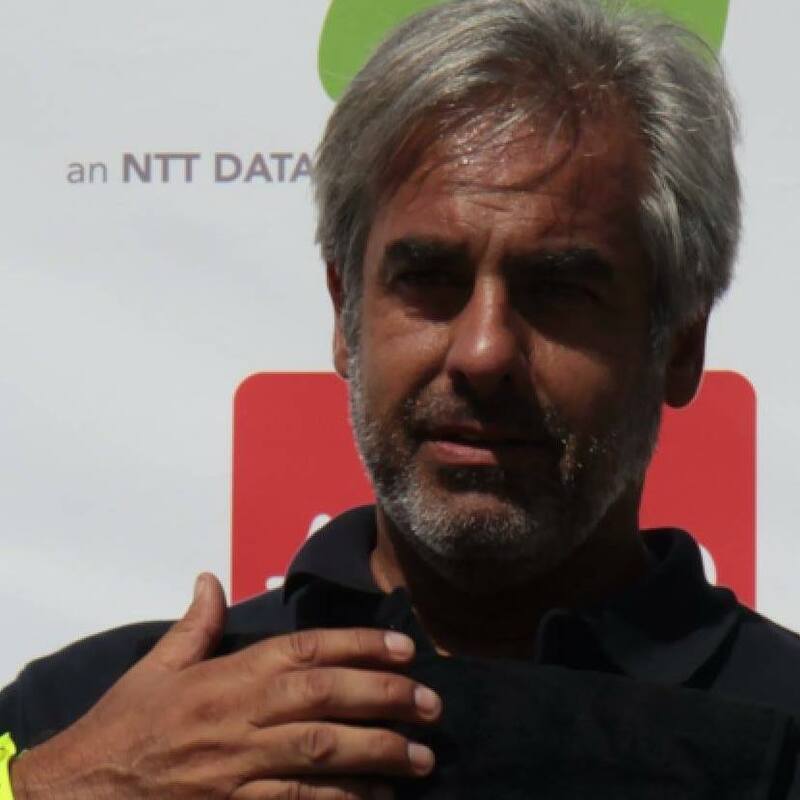 The idea of founding the first Triathlon School of its kind in Cascais dates back to the start of the TAP triathlon club. It came to fruition in 2011 when the club headquarters were officially opened in their current location at the Estoris Voluntary Firefighters Service. One of the oldest teams in the country on the verge of extinction, returned to the national panorama with 3 Iron Sports, embracing a project of success. In just 3 years the number of athletes has quadrupled, reaching national titles and positioning itself as one of the most important triathlon clubs in the country. 3 Iron Sports is active at various levels of our society and promotes the best of what Portugal has to offer in terms of sporting tourism, education -via the formation of triathlon schools or events that are focused towards the younger athlete, respect for the environment and social solidarity. In so doing, it has become a reference point for the best of what our country can offer, not only within the sporting arena but also in a socio-cultural sense. We create sporting experiences that inspire our athletes to achieve unique feats. 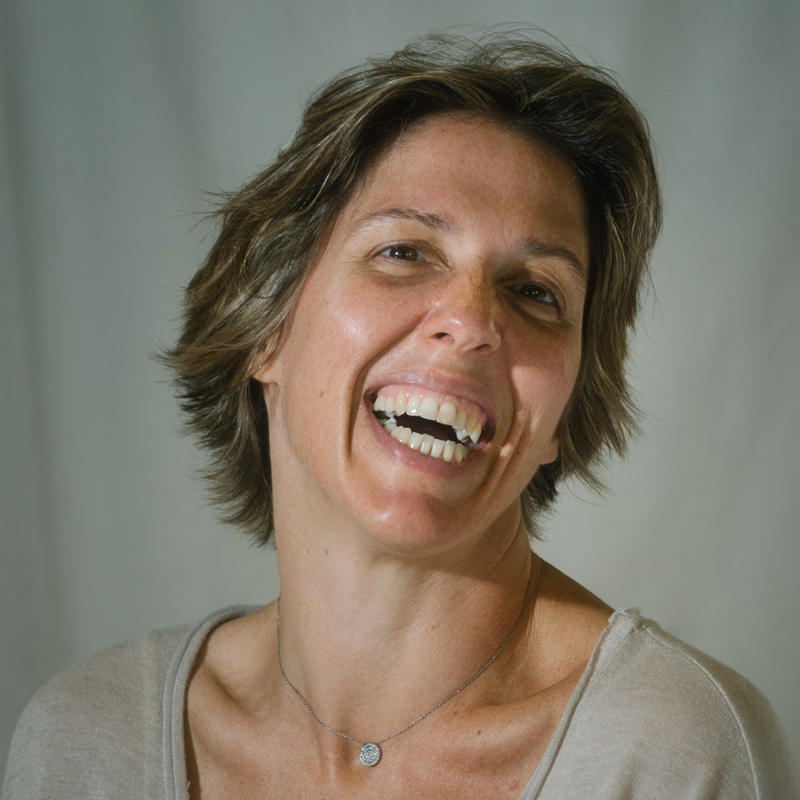 We give our participants the opportunity to discover their innermost selves whilst surmounting their wildest dreams. We are considered to be a world class level organisation/ in terms of ethical behaviour, “green values”, transparency, and commitment to quality.